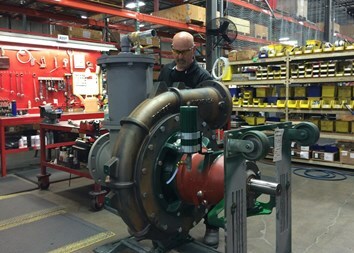 Pioneer Pump continues to grow as we continue to expand into new markets and new regions. In the past twelve months, we have added staff in manufacturing, sales, planning, quality and engineering. We value our employees as the cornerstones of our business. As a part of the Franklin Electric family of companies, we invite you review all of the worldwide job postings. Position available at any of the Pioneer Pump locations are included in this list. To find jobs in Canby, Oregon, click the link below and search on Canby.